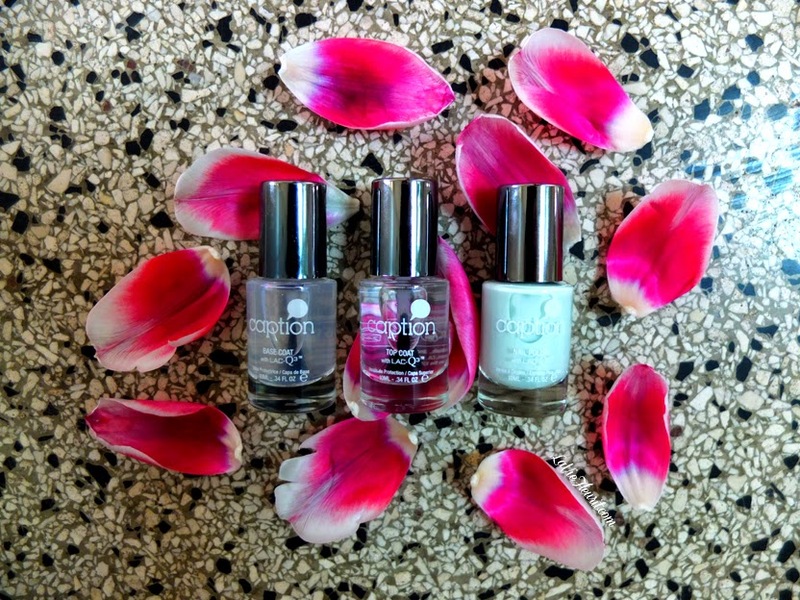 La Vie Fleurit: Belle Beauty | Hands from Heaven ... Review on Hand Chemistry & Caption! 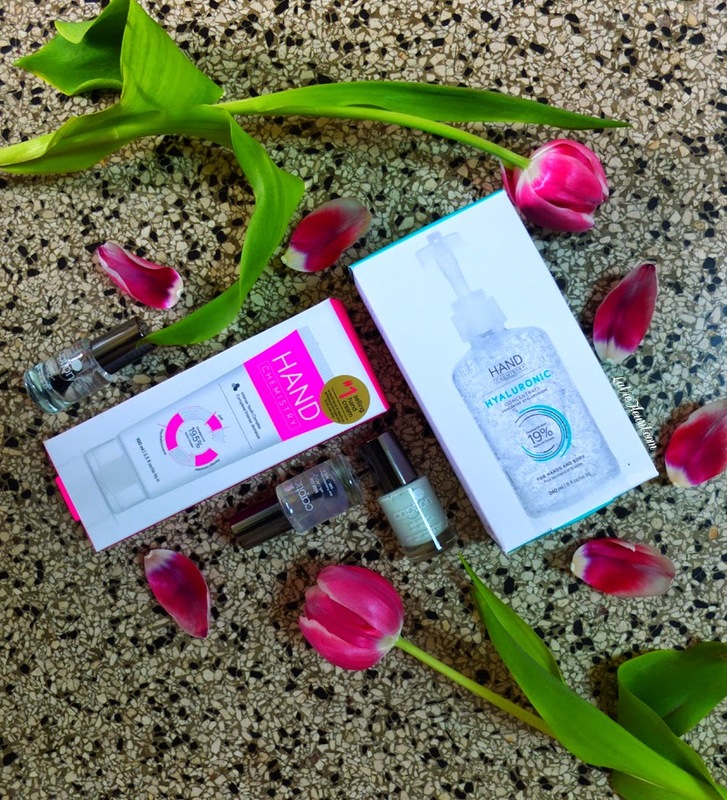 Belle Beauty | Hands from Heaven ... Review on Hand Chemistry & Caption! Beauty news must-know alert! Wijoeeeeewijooeee! No seriously guys! I have something major to share! Or rather some new products, which I just simply had to show you. As you probably know every now and then brands ask me to review some of their products. Therefore I’ve come across an immense load of hand- and nail products in my career as a blogger. 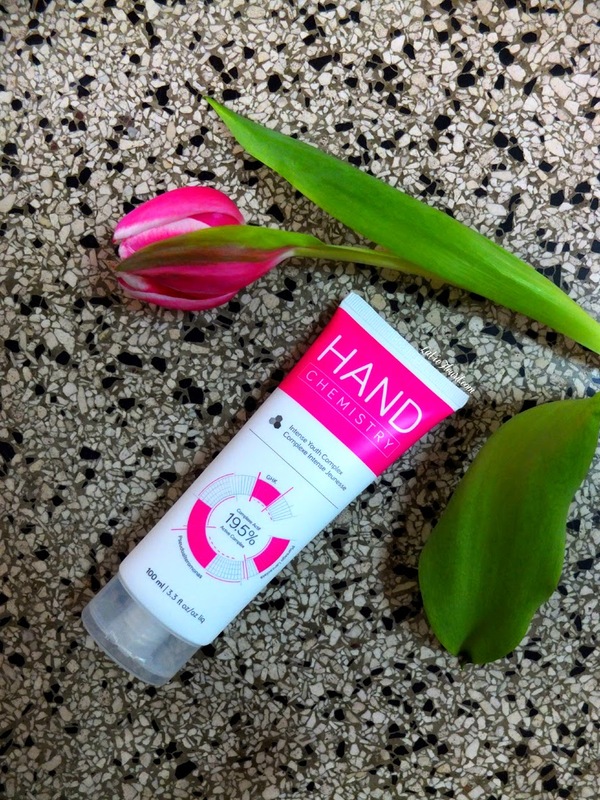 Some products were rubbish and some might have been very good, however I can honestly tell you that I have never ever ever EVER came across a hand cream, which was as good as the Hand Chemistry’s Intense Youth Complex … Really! I feel like it’s some kind of pure magic in a tube! After testing it for the first time it felt like my hands were as soft as silk ... After applying it for the second time that same evening, you couldn’t tell the difference between my hands and the soft fur of a young puppy! My mom even made a comment about it! In addition your skin also absorbs the cream quite easily, which is superb, because I hate those sticky balms, which keep your hands clammy. 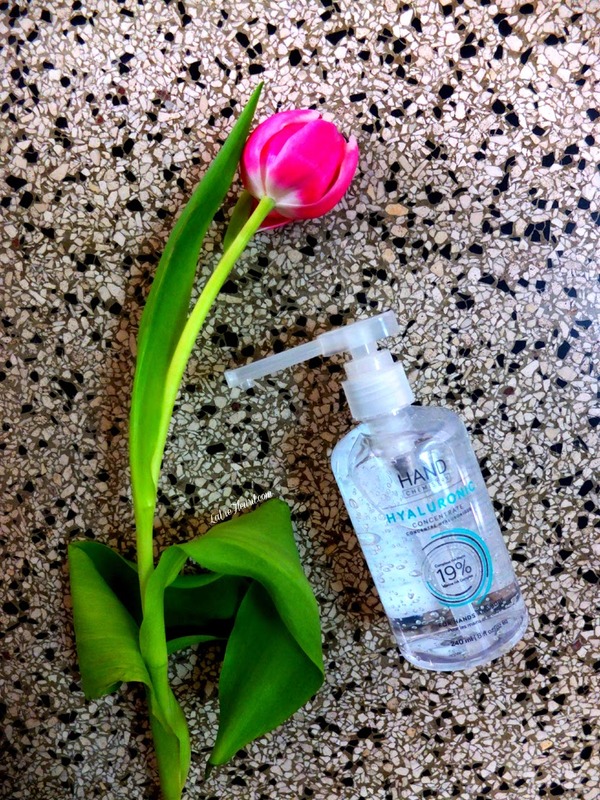 Moreover I also tested the Hand Chemistry Hyaluronic Concentrate, which hydrates the skin. I tried the gel on a bit of dry skin, which I had incurred on my leg, by wearing my hockey shinguards to long and after a night sleep it seemed to be less red and parched. However I didn’t really see or feel a difference when I applied it on my hands, so maybe it’s a real good cure for when you have skin fissures, but I don’t have them, so I don’t know haha. After all that hand treating it was also time to give my nails a bit of attention. If I’m really honest, I don’t have the most beautiful nails in the world, but I do always like to give them some pretty polish. Since I’m kind of always on the go and never have the patients to wait for the polish to dry, my attempts always seem to have some kind of mistake in them. Therefore I was more than thrilled when I found out Caption’s range. As we all know most nailpolish brands, claim that their products dry the quickest … Nu uhhh! Most of my reviews have had a sad outcome on that point, so as you can imagine, I was a bit sceptic when I read the info on Caption’s quick dry technology … Guess what!? THEY WERE TELLING THE TRUTH! I polished all my nails from left to right and when I felt the first nail I did, after doing that cycle, it was completely dry already! More over if you apply their base-, colour- and topcoat, your nails look like real gel nails. So it makes going to the manicure unnecessary! What more can a girl ask for right!? As a conclusion it’s safe to say that this week I definitely checked the box on having well treated hands and nails … KA-TJING! The copying of La Vie Fleurit's images and blogposts is prohibited, unless otherwise agreed upon. Powered by Blogger.